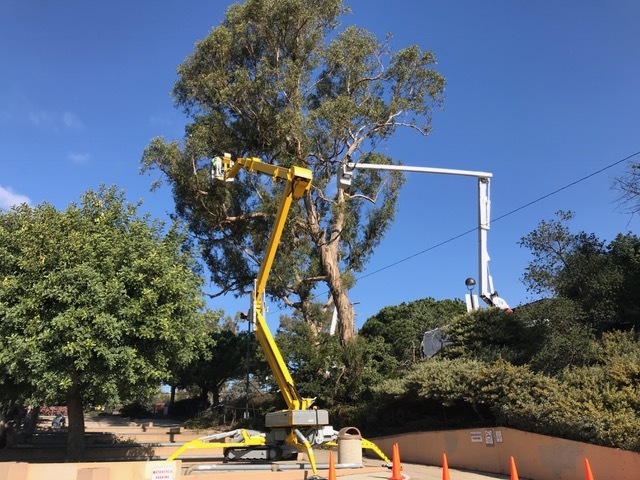 Full Service Licensed Tree Care. 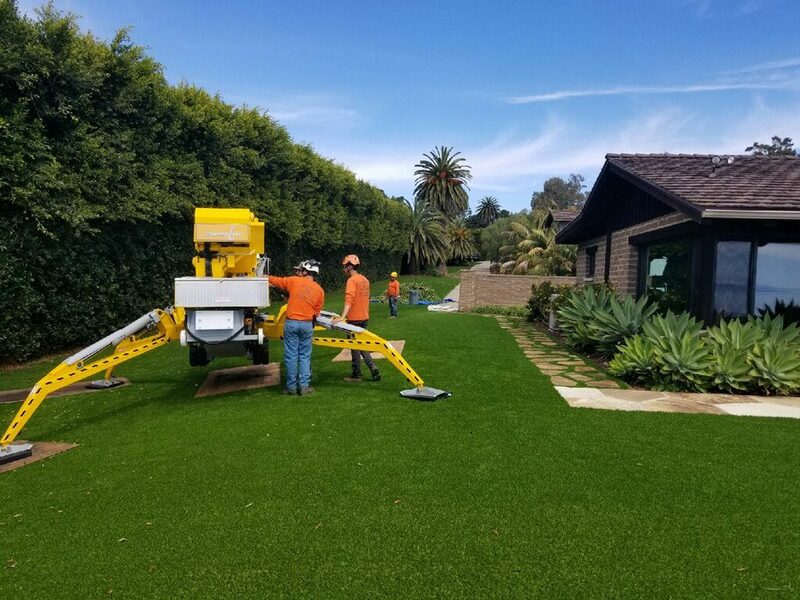 Contact us today for your estimate. 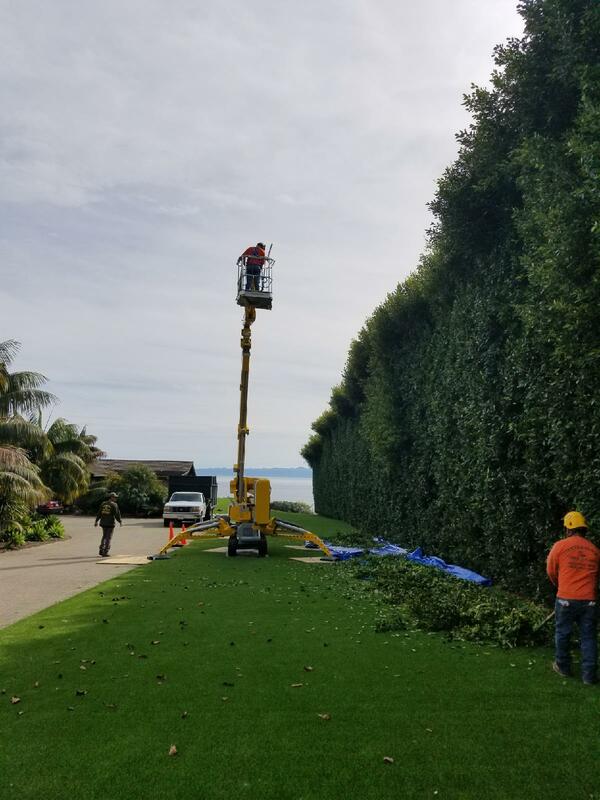 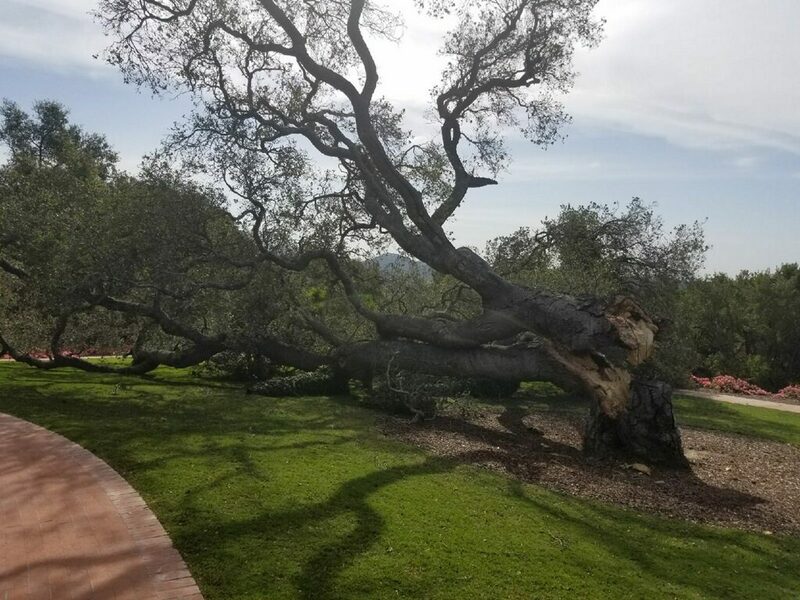 Tree removal, Stump Grinding, Landscaping, Tree trimming, Branch removal, Tree Transplanting, Chipping, Fertilization, Vegetation hauling, Arborist Consultation and plant healthcare. 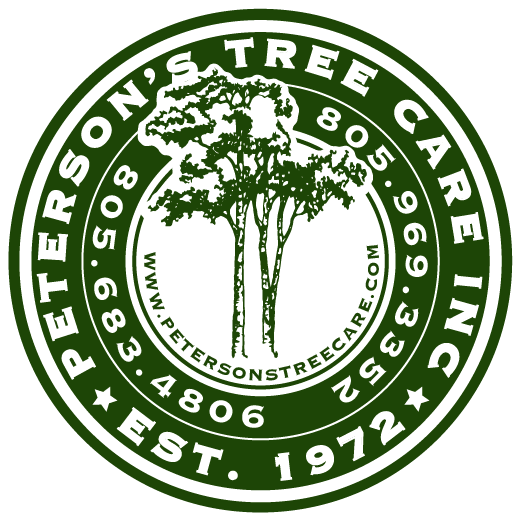 We have two ISA certified arborists and an ISA certified tree worker.